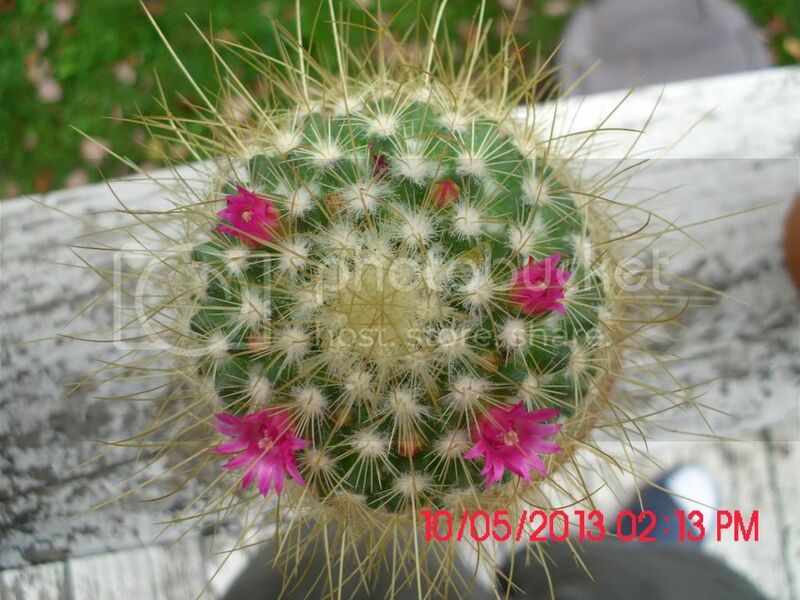 It looks like echinocactus texensis aka mule crippler. 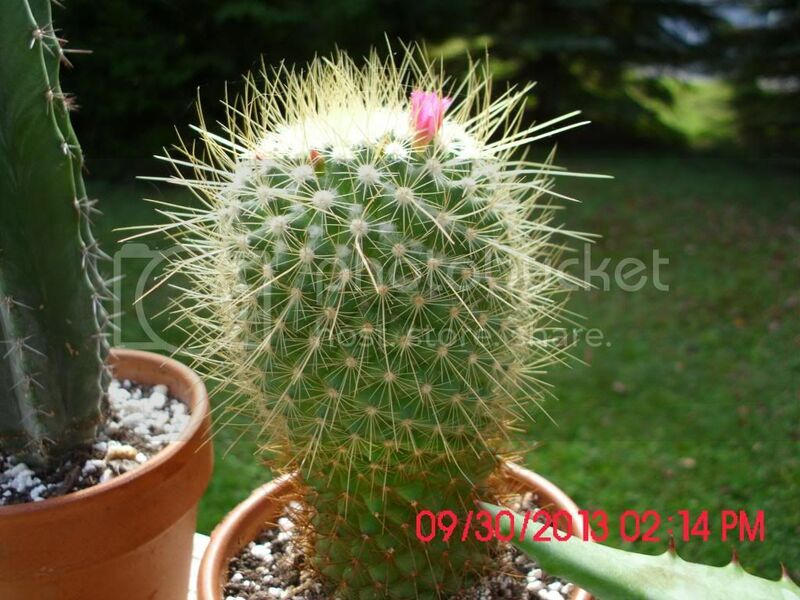 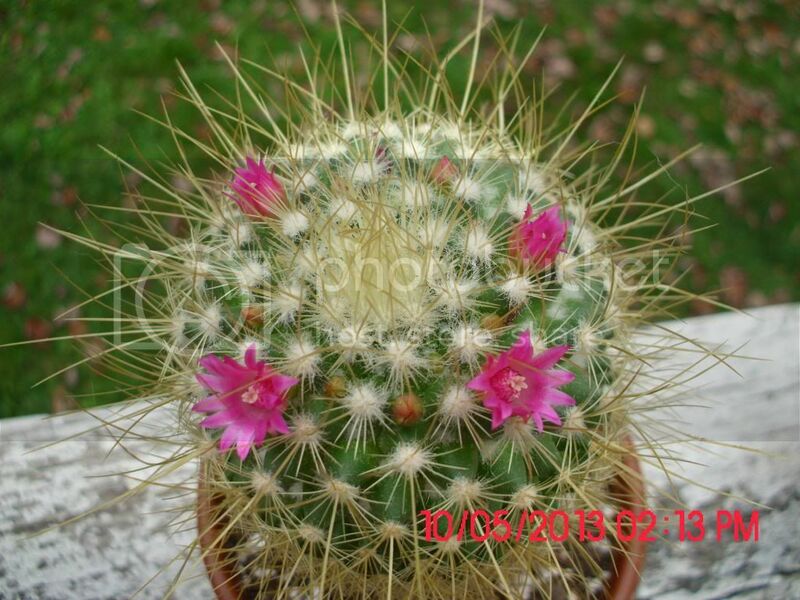 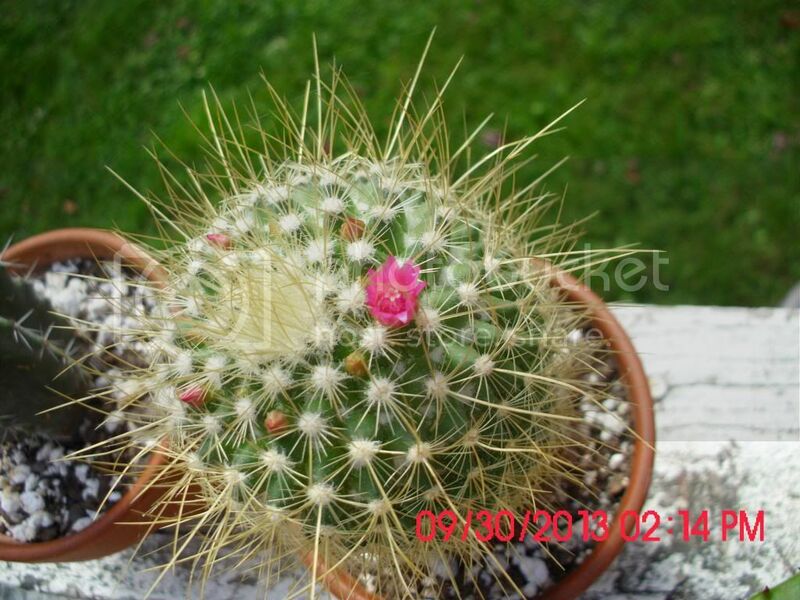 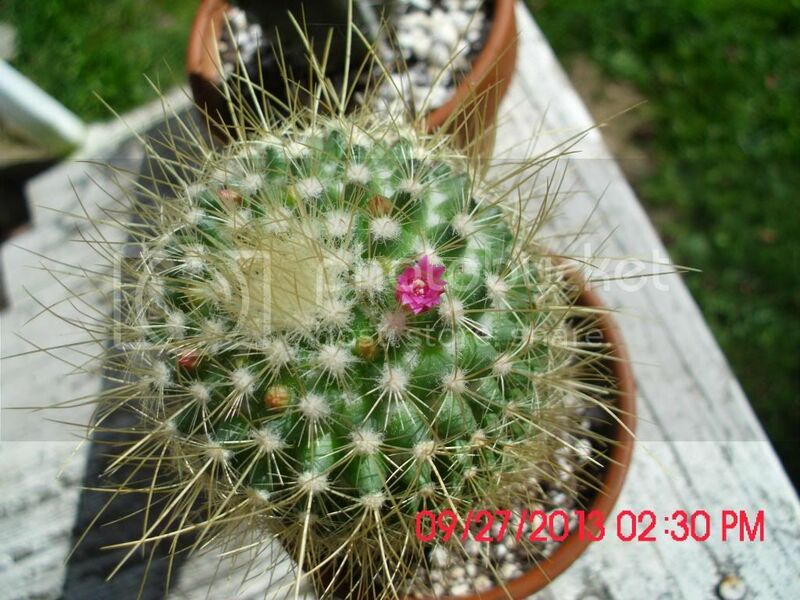 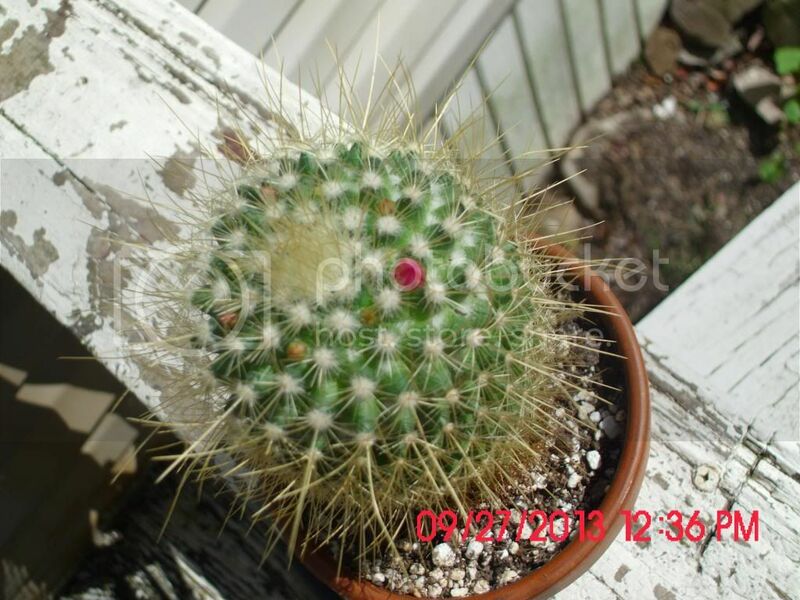 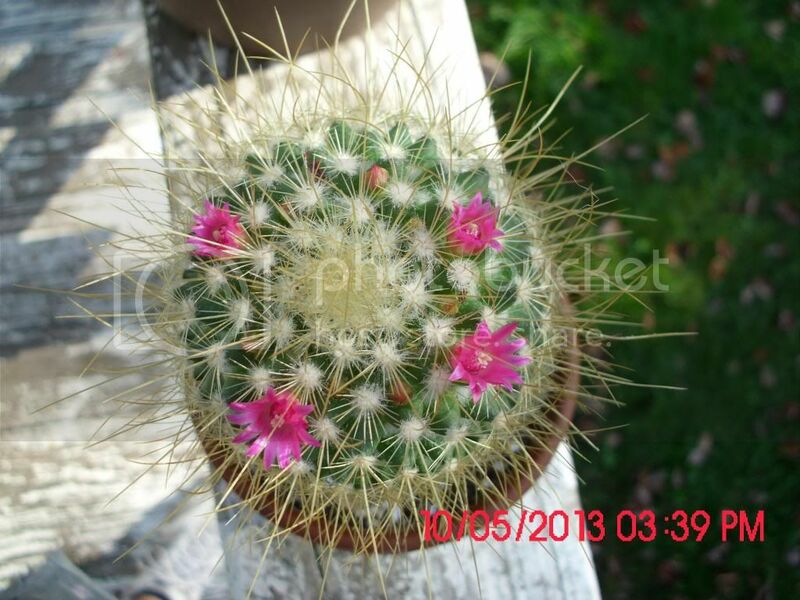 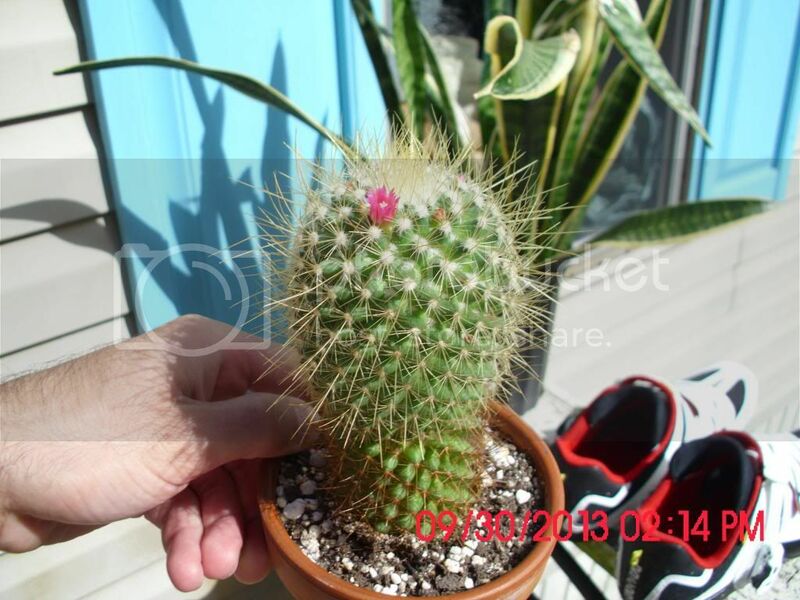 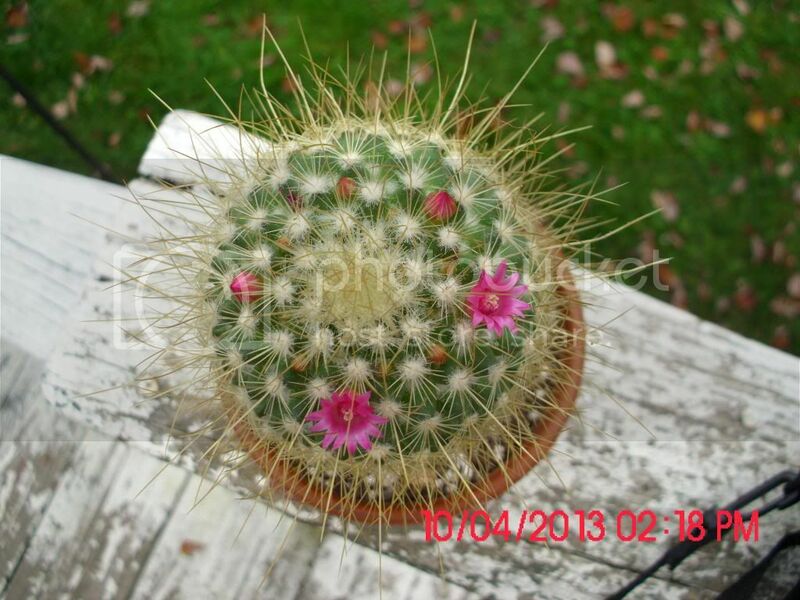 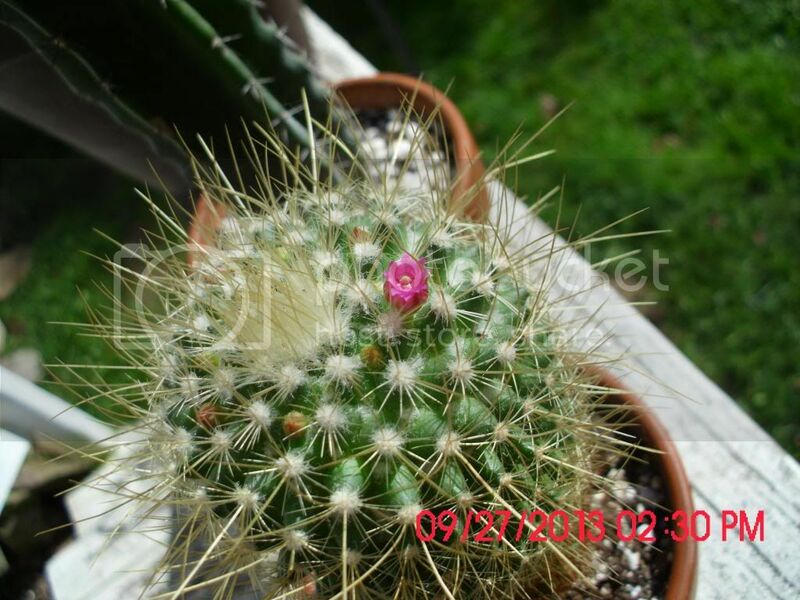 I have an echinocactus with a yellow flower it was labeled a Browne cactus. 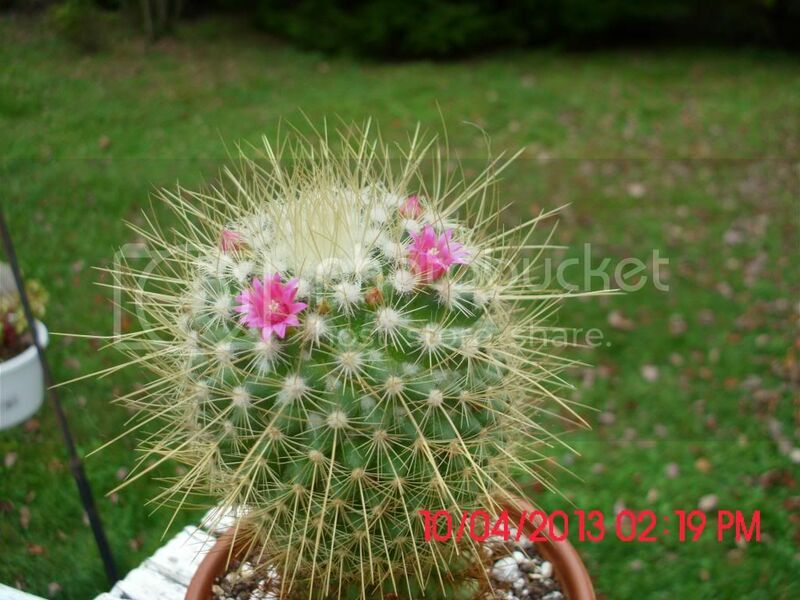 I can't get over how darling those flowers are on the prickly pincushion.